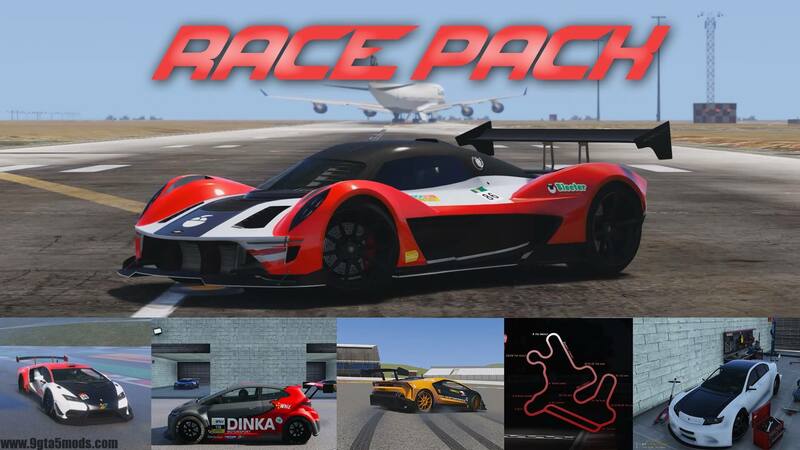 Introducing the Race Pack, a dlc that includes all my best race-related works. 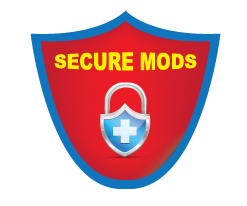 This will be the platform where I will distribute all the updates of my mods, in order to make my work easier. The peak of motoring. The maximum power possible, with more power. 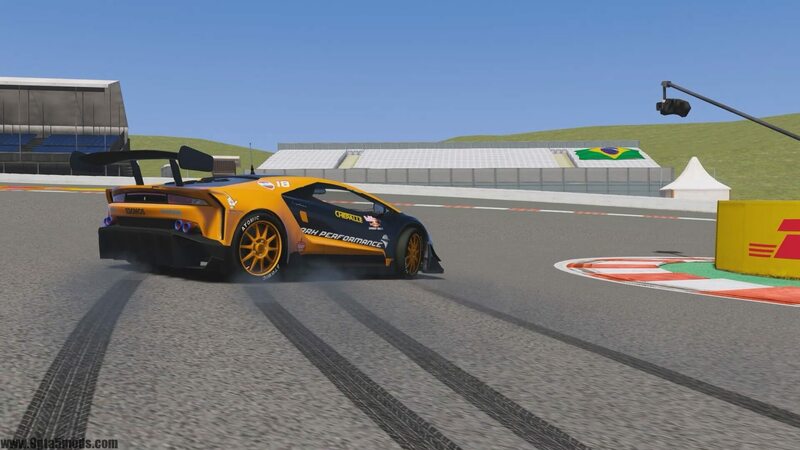 The Dewbauchee Vagner GT1 is the answer to all of your questions. “How fast can I get?” “How much can I spend?” “How can I get laid with an awful personality?” “How I will justify the purchase of a car that I can’t even drive?”. Because you are not gonna drive it on traffic, am I right? No, seriously. You are not able to handle this car. The urban supercars are not enough exclusive for you? Pegassi has the solution. With the race variant of the last Italian masterpiece, your compensating needs will be more than satisfied. We can’t say the same for your wallet, though.